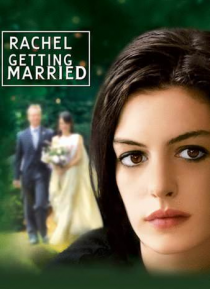 RACHEL GETTING MARRIED is a contemporary drama with an aggressive sense of humor about the return of an estranged daughter to the family home for her sister's wedding. Kym's reemergence throws a wrench into the family dynamics, forcing long-simmering tensions to surface in ways both hilarious and heartbreaking. RACHEL GETTING MARRIED paints a colorful, nuanced family portrait and is filled with th… e rich characters that have always been a hallmark of Jonathan Demme's films.